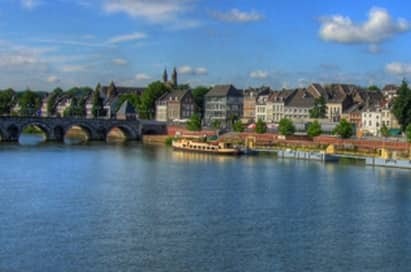 Situated close to the borders of Belgium, Germany and Luxembourg, this popular Dutch resort has been a favourite of music groups for years. 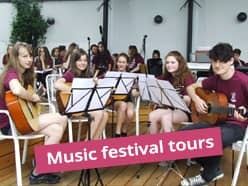 NST can provide an itinerary that gives your group the opportunity to perform in four countries during one music visit! 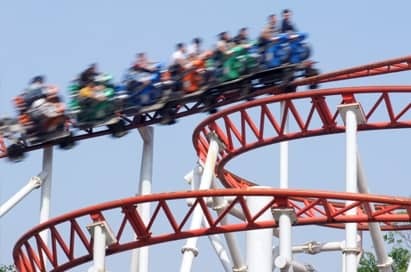 Price shown is based on 40 paying passengers departing from England and Wales in April 2020 and is subject to availability. 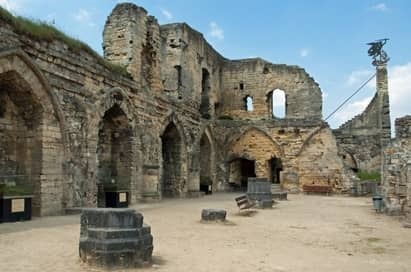 Groups may perform on the restaurant patio of the castle ruins overlooking the Valkenburg Caves. Extremely popular with tourists during the summer. 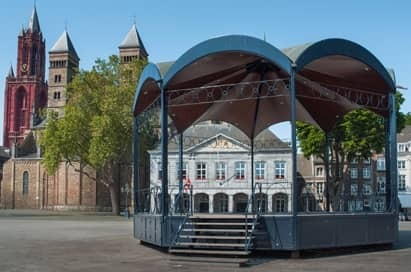 Performances at this bandstand on the popular Vrijthof Square, located in Maastricht’s pedestrian area, are always well received by shoppers and diners. 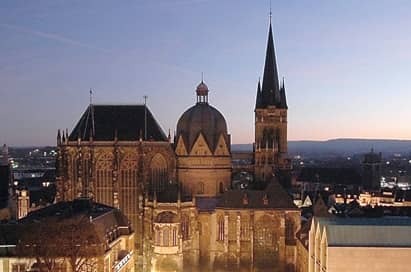 André Rieu’s concerts usually take place here during the summer though, so if you would like to perform here, it is best to avoid travelling in July! 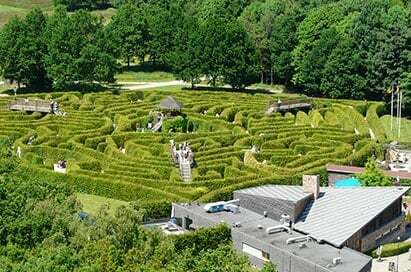 This outdoor maze, situated on Mount Vaals at the tripoint of Holland, Germany and Belgium, is a fantastic location for lively groups to perform outdoors for other visitors to the attraction. 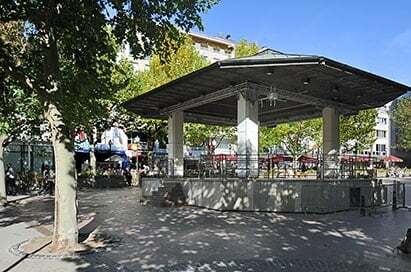 This imposing bandstand in the city centre is perfect for instrumental groups, attracts great audiences and is well worth the drive into Luxembourg. Groups perform on the terrace of the café in these city gardens. 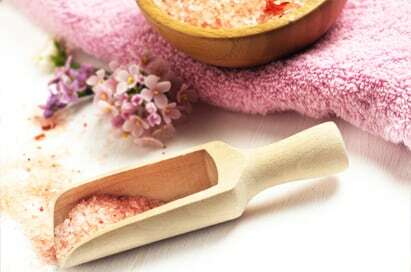 An indoor alternative is available in poor weather. 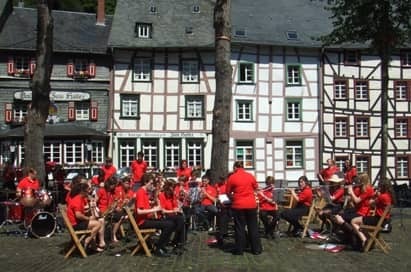 A variety of groups are welcome to perform on the historic market place in this lovely town across the German border. 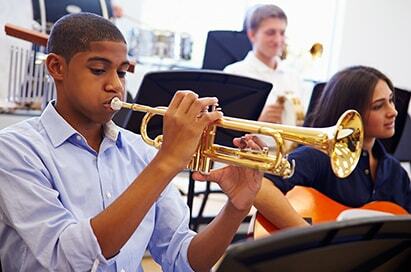 Musical ensembles are given the unique opportunity of performing at this attraction which combines world gardens, dinosaur gardens, a zoo and family theme park. Audition material is required. This historic church welcomes groups of all musical styles. These residential care centres always give our groups a very warm welcome and have great facilities. 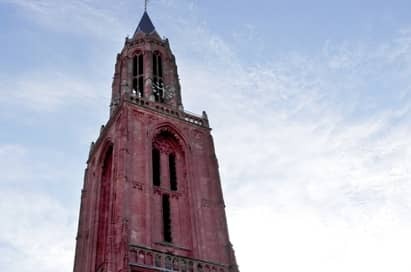 There are a variety of ‘community based’ venues in the area that are happy to host concerts, particularly in Haarlem, Heerlen and Valkenburg. The events hall, theatre and rooms of this delightful cultural centre can be hired for concert. 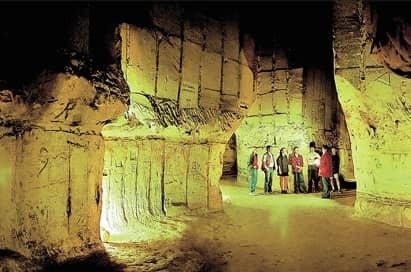 Explore the extensive labyrinth of corridors on a guided tour of these fascinating caves, created by the Romans and later used by criminals as hiding places. 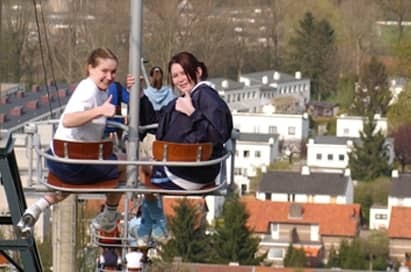 Take the chairlift to the 90m high viewing platform, providing spectacular views. Students can then experience the 350m long toboggan run.